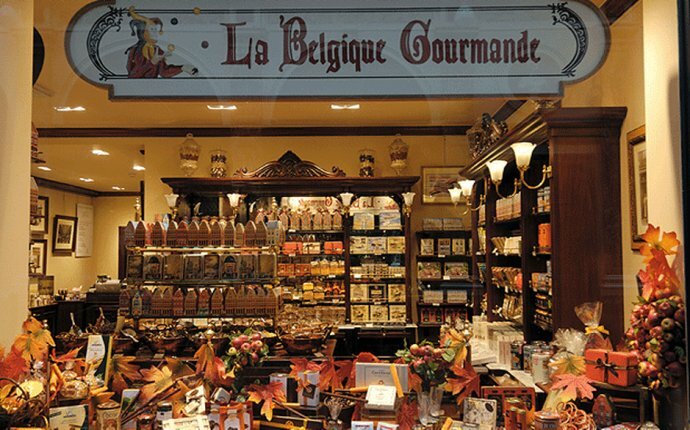 Founded in 1919, Mary is the grande dame of Belgian chocolate. For 90 years it has been on the rue Royale, the smartest street in Brussels, a short walk from the palace of the Belgian royal family, and it has been the holder of a Royal Warrant since 1942. George W Bush bought some chocolates here, but don't let that put you off. A trip to this famous shop is a pleasure in itself. Decorated in flamboyant rococo style, with Louis XV furniture, the interior is a bit like the inside of a huge Fabergé egg. Mary's chocolates are still made to their original recipes, with no artificial colours or preservations. The beans come from as far afield as Papua New Guinea and Peru and, unlike the cheaper brands, it uses only cocoa butter rather than cocoa powder. Specialities include white-chocolate mousse with cinnamon, and dark-chocolate mousse with Earl Grey tea. If you just want a sample, you can buy a couple of pralines to take away, in a pretty little cardboard box, for €2.40. Link grabify. Professional window cleaning services in new york simonswindows.com.